Andrea Grandese. 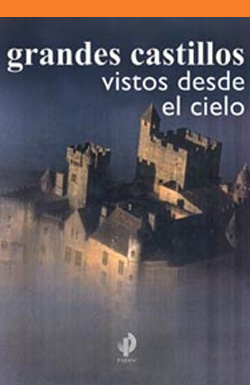 Grandes castillos vistos desde el cielo, Barcelona: Paidós, 2004, 256 pages. Translated by Marta Pino Moreno. ISBN: 978-84-493-1599-2. Spanish translation of the original title: Andrea Grandese. Grandi castelli visti dal cielo. Rimini, Idea Libri, 2003. Published in Spanish by Paidós.